The US government is constantly urging its citizens to stay aware of the vector-borne diseases and take necessary measures to control these parasites. According to the data collected by the Centre for Disease Control and Prevention (CDC), the diseases caused by flea, ticks and mosquito bites have spiked up drastically between 2004- 2018. This data necessitates proper updating of the local healthcare organizations for improved control methods and enrichment of prevention programs for pet owners. 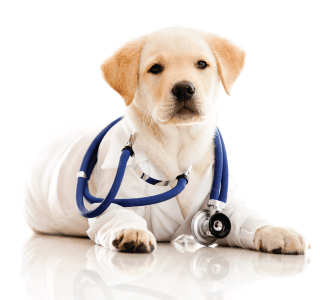 Veterinarians and doctors also recommend people to start giving preventatives to their pets and invest in treatments to combat the diseases successfully. Fleas and ticks feed on pets, thus the foremost step towards prevention is to safeguard your dogs and cats against these nasty parasites. 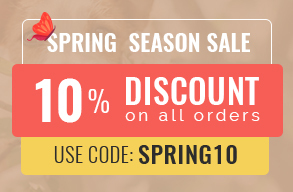 There are different types of flea and tick Treatment in the market that are highly efficient in providing complete protection to the pet and must be administered throughout the year. Make use of them and do not skip the doses. Spray your house and yard with insect repellent sprays. Some of the high-quality sprays can easily eradicate a mild infestation of parasites in your space. Keep the house clean, vacuum regularly and wash the beddings and clothes weekly. Clean environment does not attract parasites and thus is one of the proven methods to prevent flea and tick-borne. 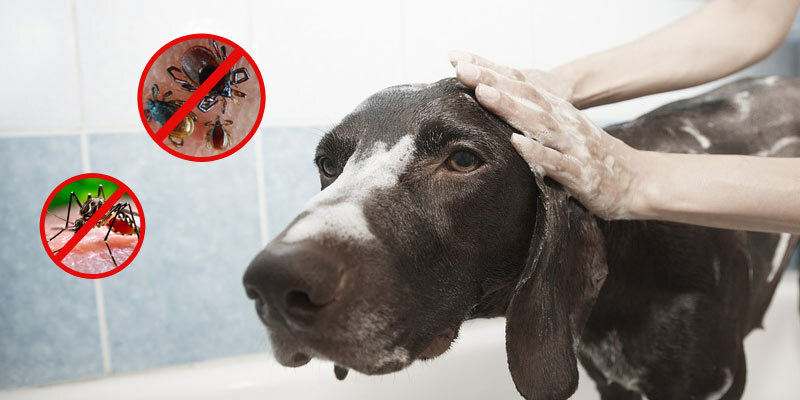 Bathe your pet using flea and tick shampoos and conditioners. Avoid visiting bushy and crowded areas, dog parks and picnic spots. If at all you take your dog for a stroll to these places, tie a flea and tick repellent collar to avoid infestation. And, use a human grade insect repellent to safeguard yourself from being bitten by these critters. Check your pet for ticks once you return home after an outing. If you find a tick attached to its skin, remove it with tweezers by gently pulling it upwards and flush it in the toilet. Comb your pet’s fur with a flea comb and make sure you keep his mane dirt free. Let the sunlight traverse through the windows and the main door of the house. Close the doors and windows of your house during dawns and dust as it is the peak time when the parasites are most active. Pay regular visits to your vet to get proper guidelines for protection of your pet against vector-borne Regular checkups also ensure early detection of diseases hence it is always fruitful to stay in touch with the professionals. Flea, tick, and mosquito-borne diseases have tripled during the last few years and the alarming statistics suggest people to become more serious about preventing their pet and themselves from these parasites. So, make sure you follow the aforementioned guidelines diligently and improve the quality of life of your pet as well as yours.